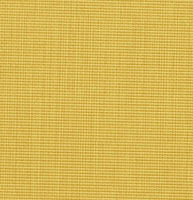 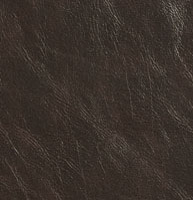 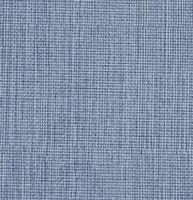 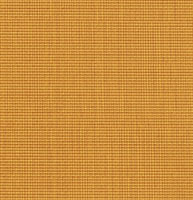 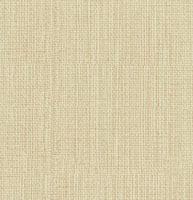 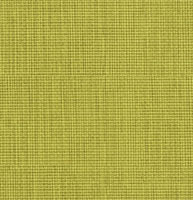 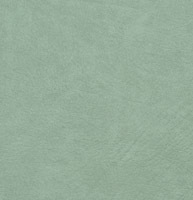 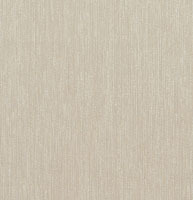 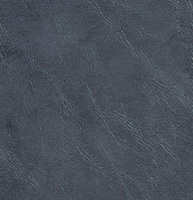 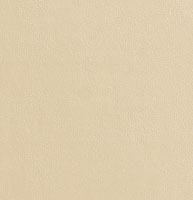 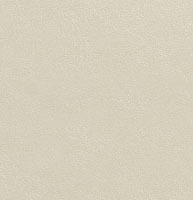 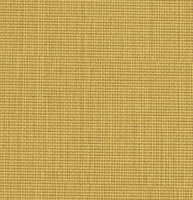 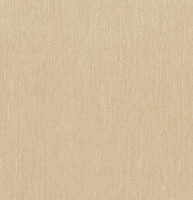 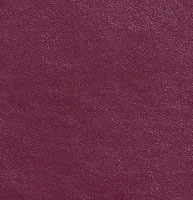 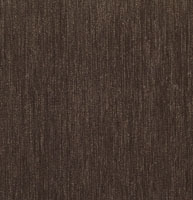 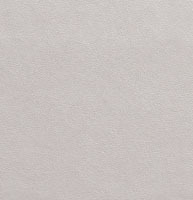 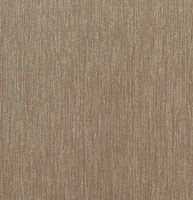 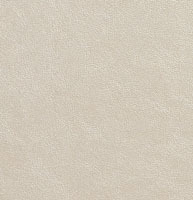 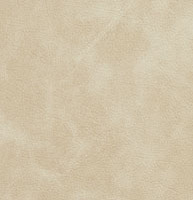 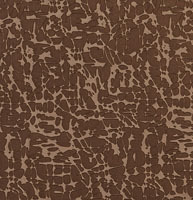 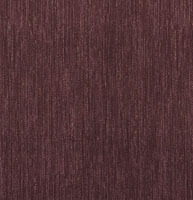 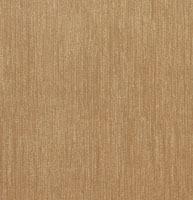 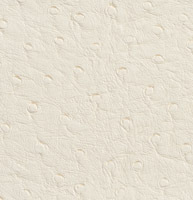 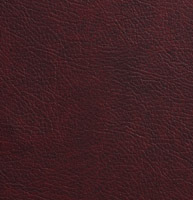 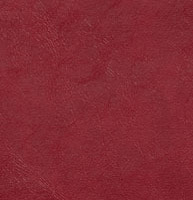  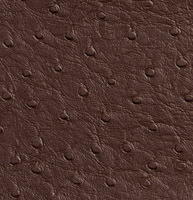 Palazzo’s casino upholstery vinyl is great for heavy usage. 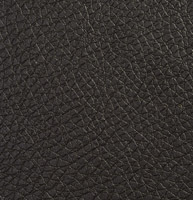 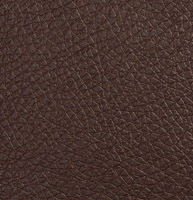 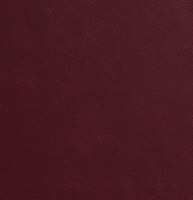 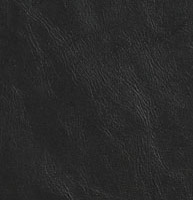 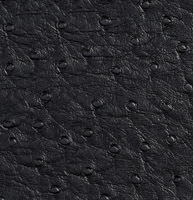 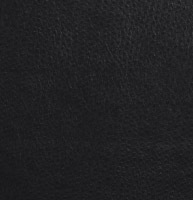 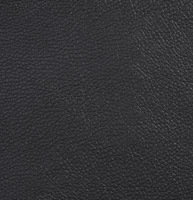 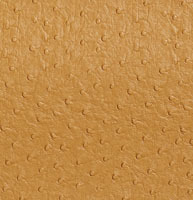 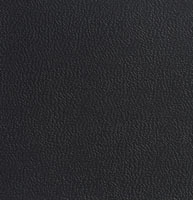 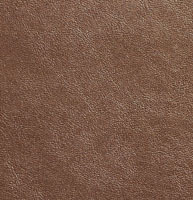 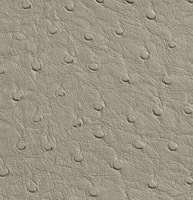 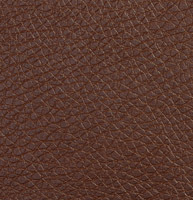 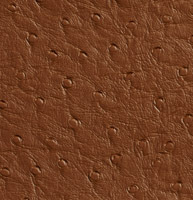 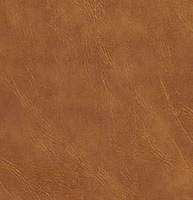 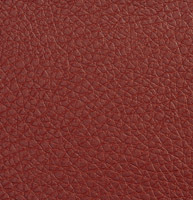 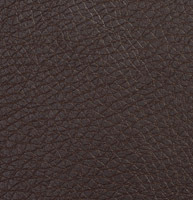 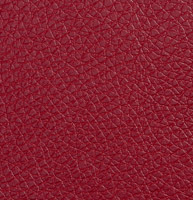 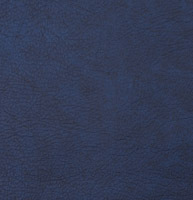 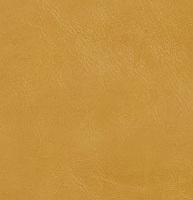 Our casino upholstery vinyls are very durable, easy to clean and look like leather. 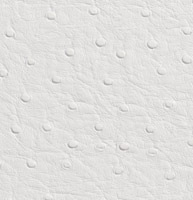 Everyday use will be no problem for this collection. 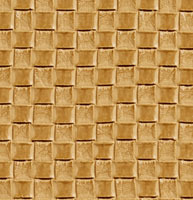 We offer free samples, and discounts for large volume orders.